Ubisoft has revealed new Rainbow Six Siege matchmaking changes to balance the scales and address the unfair pairing of players with different skill levels. Posting on Reddit, community manager Craig “ItsEpi” Robinson confirmed that the system now takes into account the ranked Matchmaking Rating (MMR) when forming teams in casual games. It was introduced without informing the community first, and is the reason behind some of the longer-than-necessary queue times. However, disgruntled players should take note that the change is temporary. 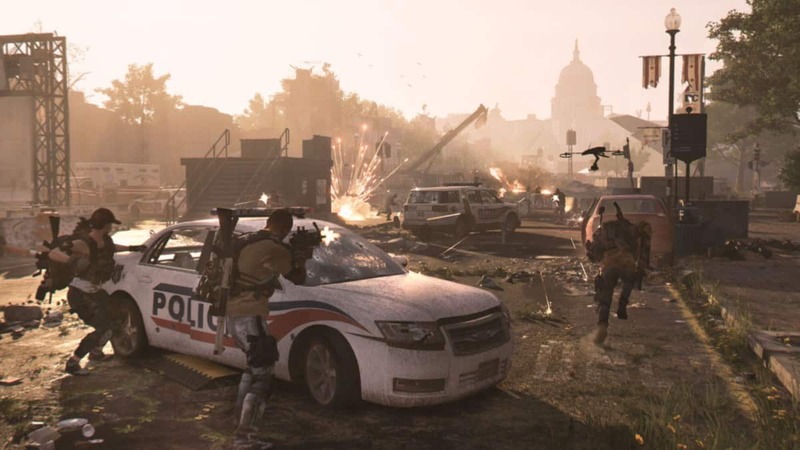 Ubisoft has no intention to enforce it as a long-term solution. Once the developer is able to fine-tune the matchmaking, the system will stop taking into account the ranked ratings for casual games. For the time being, players, especially those with high skill ratings, must endure the frustrating queue times. Currently, there are reports that some players have to wait up to thirty minutes before jumping into a game. Those with incredibly high ranked ratings have to face even longer queue times. 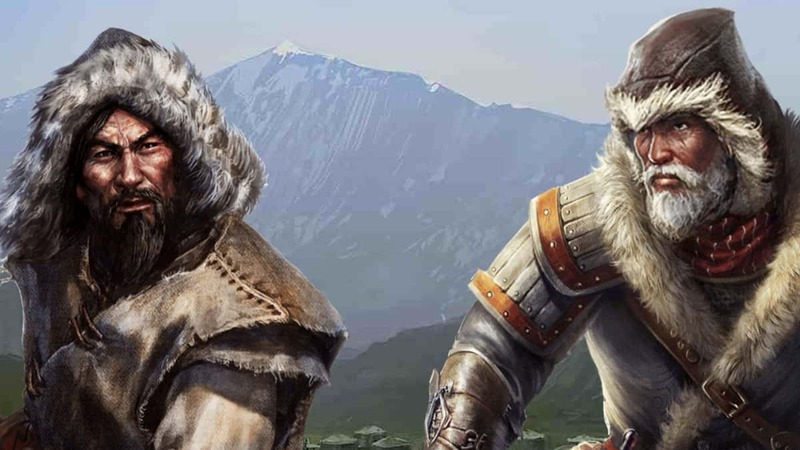 What Ubisoft is doing is using a new process called “clamping” to pair equally skilled players and give them instant queue times. 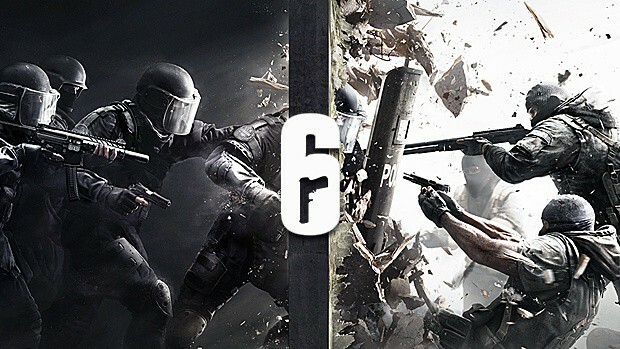 Whether it is a casual or ranked game, the developer wants players on both the teams to be on equal footing. Many from the community, though, are not too confident in the results of the changes. Using ranked ratings may cause some highly skilled players to purposely throw their games in order to fall down to the same levels of newcomers. It would wreak havoc on the matchmaking itself. Rainbow Six Siege is celebrating Frost’s birthday until the coming week with a new Challenge that rewards players with a unique Frost Medallion Charm for their weapons. Hopefully, the queue times will ease up for players to complete the event.